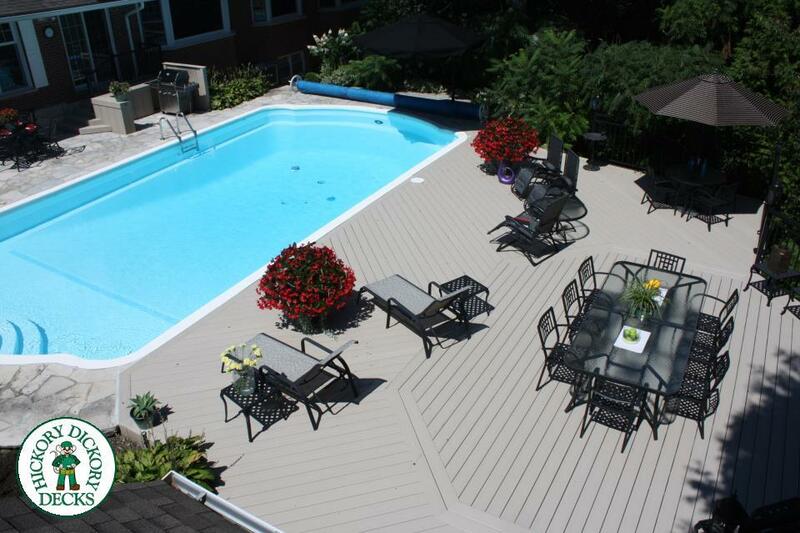 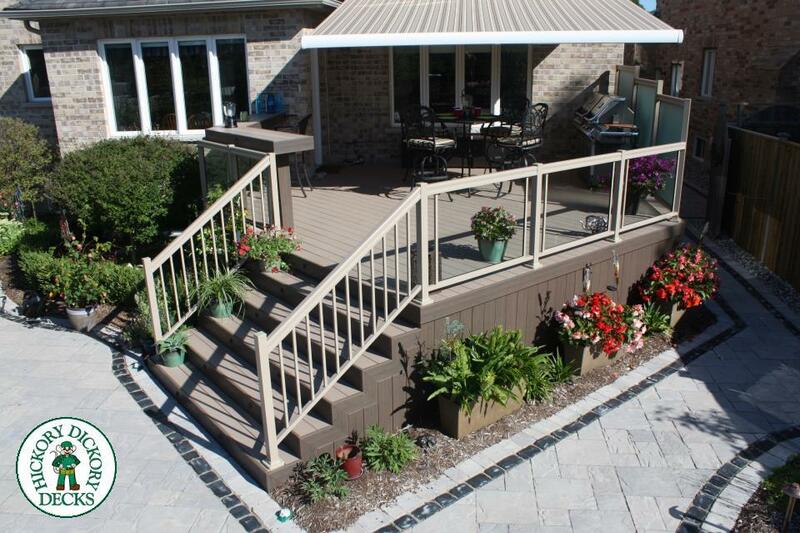 I specialize in designing and building beautiful, custom, low maintenance decks, in Durham Region. 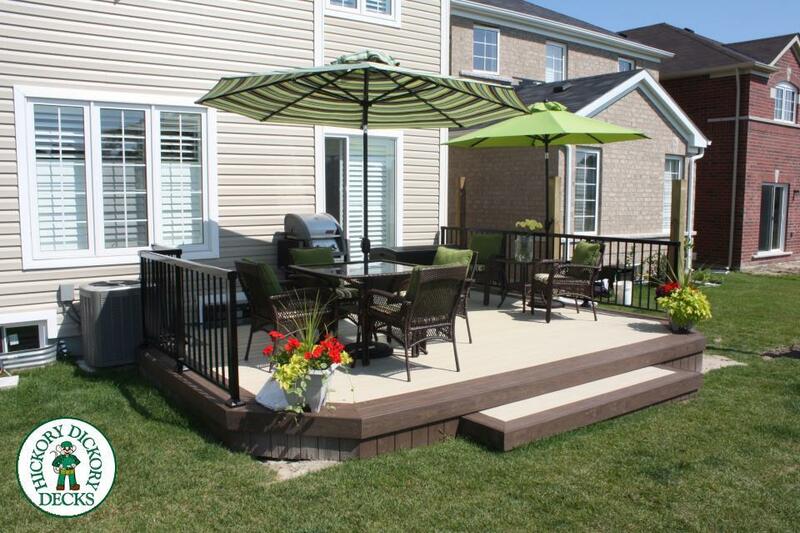 If you are looking to transform your backyard into a functional outdoor living space, where you can enjoy time spent with your family and friends... you should call us today. 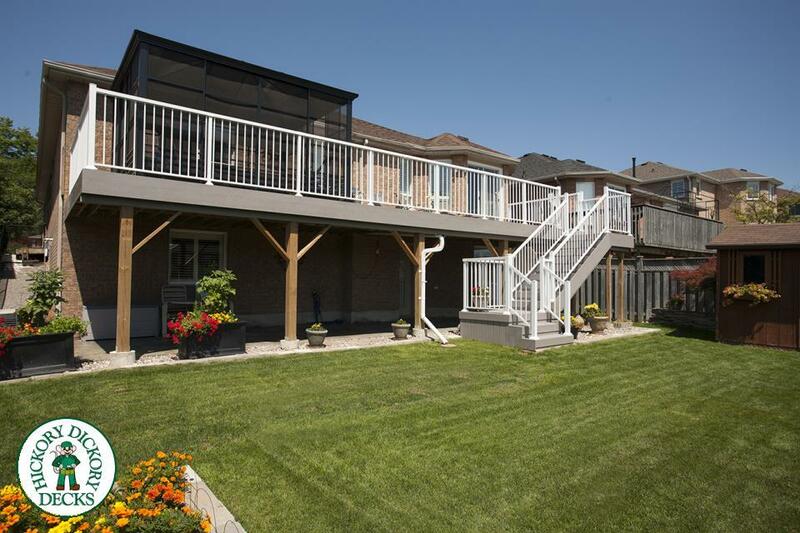 I look forward to helping you build your backyard dreams.